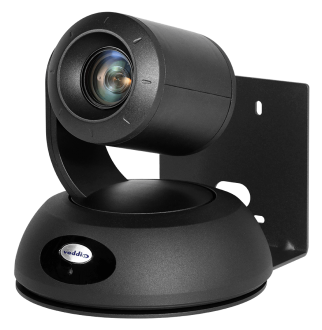 Razor-sharp high-definition (1080p) video and 30x zoom with 65° horizontal field of view, 2.3° fully zoomed in. 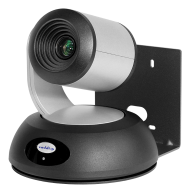 Improved color mapping for true, precise color representation. 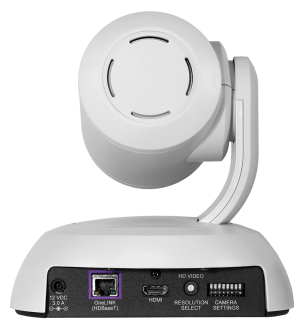 The wide dynamic range (WDR) setting provides clear detail in high-contrast, bright lighting conditions, and Tri-Synchronous Motion technology allows all three axes of the camera (pan, tilt and zoom) to move simultaneously for ultra-smooth, natural camera motion. 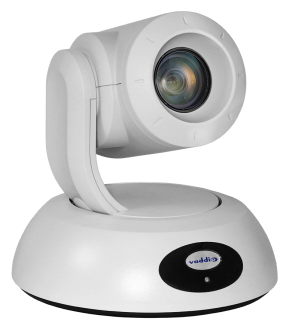 Recommended for large meeting rooms, lecture halls, and houses of worship. 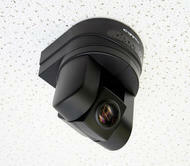 Available with the OneLINK HDMI receiver as the RoboSHOT OneLINK 30 HDBT System. 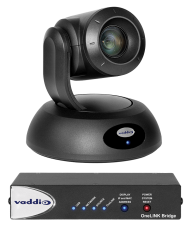 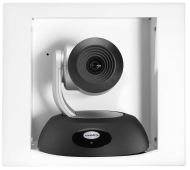 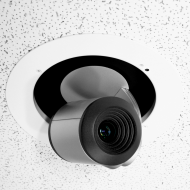 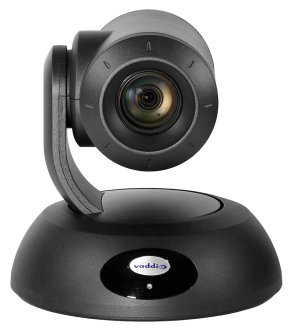 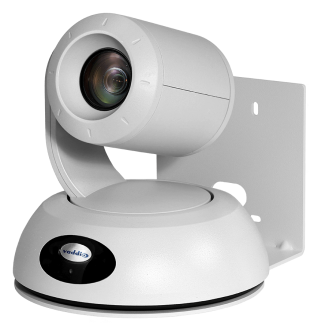 If you have been searching for a high resolution PTZ camera for live streaming meetings, church services or lectures, contact a Vaddio representative today.